Cape Town Rooibos – 11.5 fl. oz. 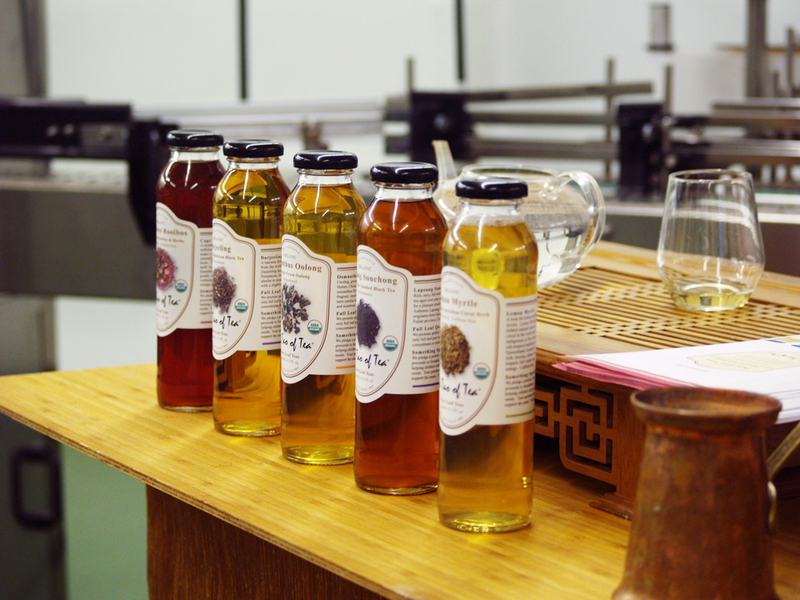 DUE TO SHIPPING RESTRICTIONS ON BOTTLED TEAS, SPECIAL SHIPPING RATES MAY APPLY. PLEASE CALL 503-736-0198 FOR ORDERING INFORMATION. This bottled Rooibos tea offers a melange of flavors with caffeine free herbs that make a smooth, fragrant, naturally sweet and refreshing brew. 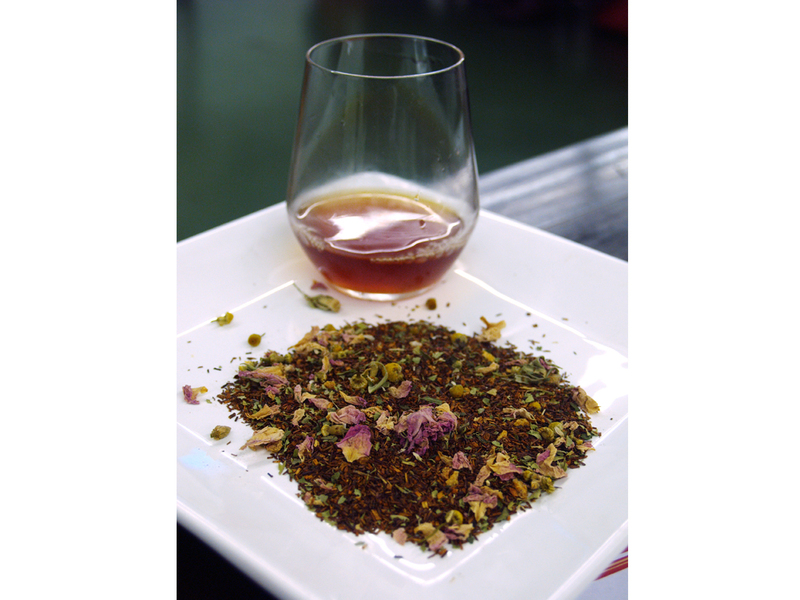 Rooibos is a member of the legume family of plants, and is commonly used to make a tisane (herbal tea). It belongs to the Aspalathus genus of plants, which consists of more than 200 species originating in the Cederberg mountains of South Africa. Rooibos grows exclusively in the Cederberg Mountain region and around Clanwilliam and Citrusdal. This famous African red herb is blended in small batches with red rose petals, chamomile, lemon verbena, spearmint and orange peel to make this delicious and caffeine free brew. Our unsweetened, organic pure-leaf varieties are brewed in small, craft-style batches at our microbrewery in Portland, Oregon. 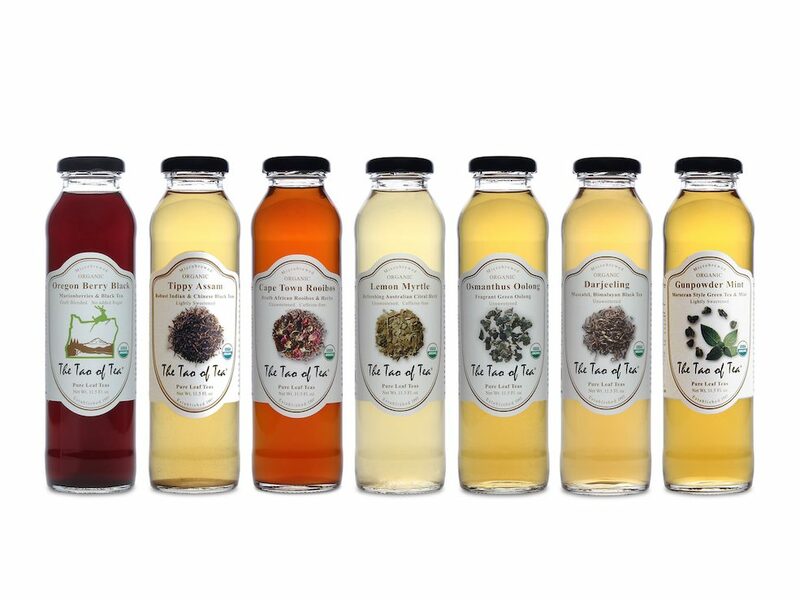 We use no oils, flavorings or extracts and promise quality by using only pure full leaf teas. Shelf stable. Refrigerate after opening. Best served cold. Ingredients: Filtered Water, Organic Rooibos, Organic Chamomile, Organic Spearmint, Organic Red Rose Petals, Organic Orange Peel, Organic Lemon Verbena, Citric Acid. A combination of sweet, fruity, floral and minty flavors. Red Bush Chai – 8oz.